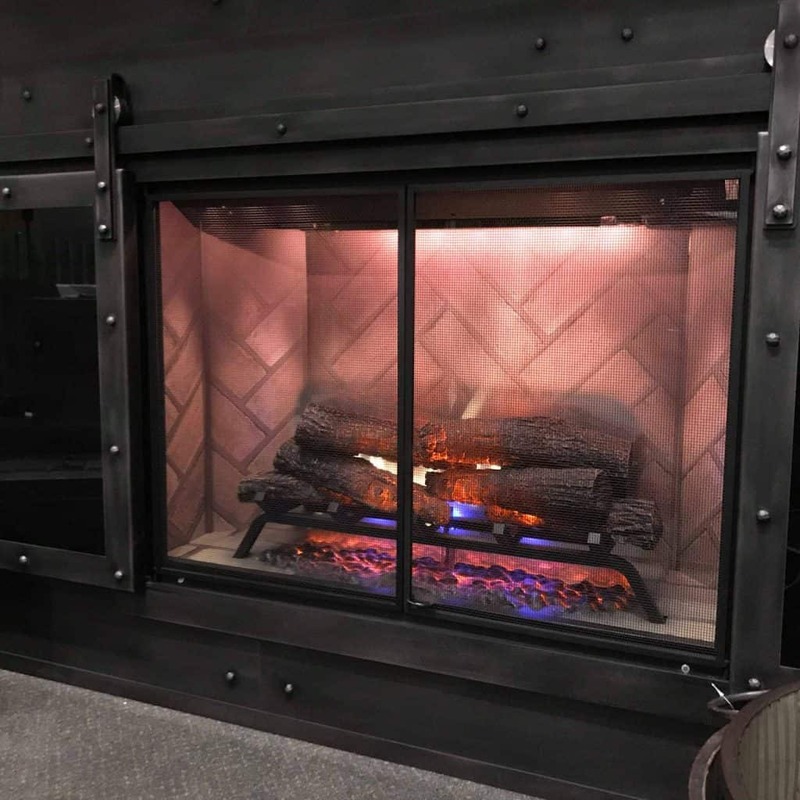 Electric Inserts - Fireplaces Plus Inc.
(609) 597-3473 info@fireplacesonline.com 660 East Bay Avenue, Manahawkin, NJ 08050 - Our showroom hours are Monday – Friday 9am-6pm and Saturday 9am-5pm. Click on any of the pictures below for a larger view! We spend endless hours on training staff to understand the products and services we offer. We provide advice and service, both before and after the sale. We will explain all your options. 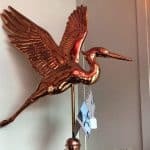 Give us a call with any questions you may have or, better yet, come on in to our SHOWROOM and we’ll discuss how to put a little warmth, beauty and romance into your home and life. Have a Question? Please fill out the form below and we will get back to you shortly. We learn from our customers feedback. Please take a look of our reviews left by customers on Google and Facebook. The support and feedback from our customers is invaluable. *Please swipe left or right to read our reviews. 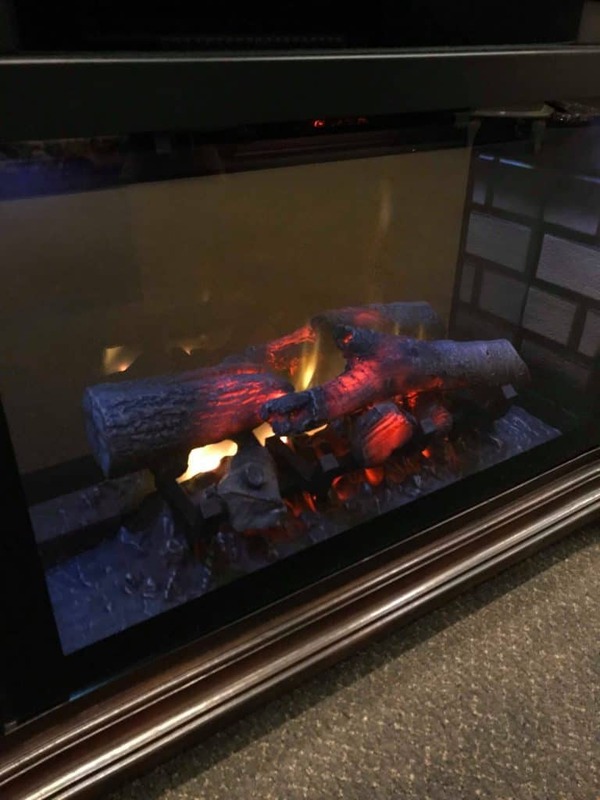 ⭐⭐⭐⭐⭐ I strongly recommend Fireplaces Plus for gas fireplace repair. They just left here...The $200 visit included a cleaning, applying a coat of paint, examining all parts including the remote we had recently replaced ourselves and installation of the part another group wanted 800 for. Fireplaces Plus had the part on the truck because it is a common issue in the salt air. He charged $124 for the part which was the pilot assembly. I had had another recommended company out first. Paid $150 to be told fireplace is dangerous after 5 minutes in the house-he wanted me to buy a non vented unit. The $150 was to be applied to that or to go towards parts for repairs. But wouldn’t you know, after the check cleared the bank, he couldn’t get the parts for the antiquated (7 year old) unit...he did me the great favor of finding another company who had the part for $800. I could call them. And I should be thankful that $150 bought me safety (he had shut off the gas valve). Do yourself a favor- spend the extra $50 and call Fireplaces Plus. 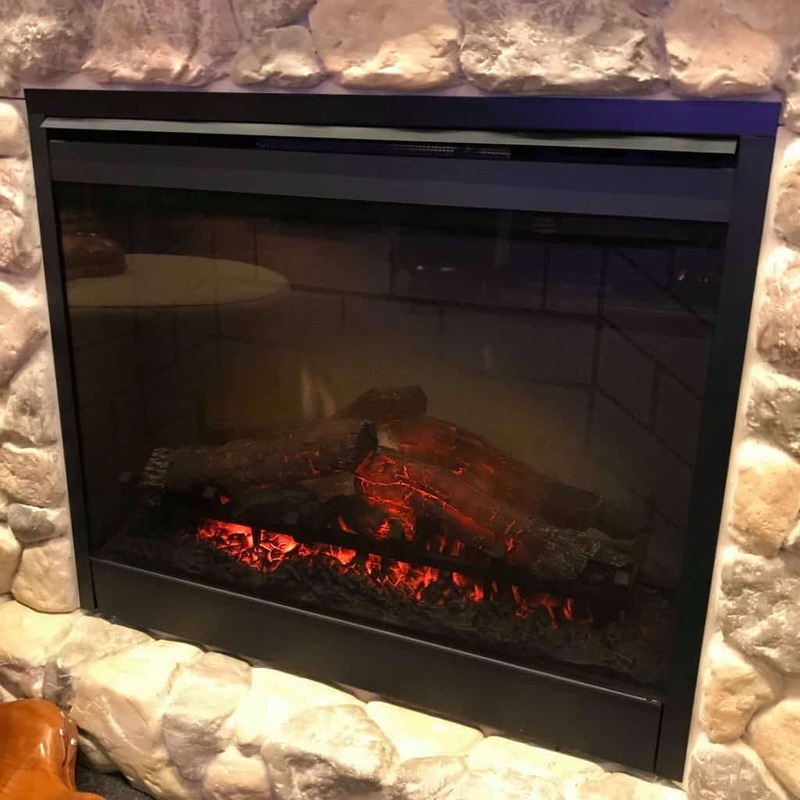 ⭐⭐⭐⭐⭐ As a contractor, I rely on Fireplaces Plus for all my customers fireplace needs. They provide me with the best service, offer me quality product and they are always on schedule. As long as my customers are happy, I am happy. I would recommend Fireplaces plus to all my friends, customers and all those who needs a fireplace. Superior Quality, Great Service/Sales and provides prompt attention. When buying always compare apples to apples, see what they are offering and what others are offering. Remember, you will always get what you pay for, so, when purchasing ask questions and understand the quality of the product, that you are buying. ⭐⭐⭐⭐⭐ It's not everyday, if ever, a company will give you free advise over the phone! I spoke to Marc about an issue with my gas fireplace. Although it's old, and not one they sell, he reviewed and researched the photos I sent. The company is long out of business, and no replacement parts are available. He listened to the problems I was having, and spent over a half hour on the phone with me explaining the most likely issue, and the corrective actions to take, In detail! Well....... I followed his FREE advise, and it WORKED! My fireplace is up and running! He could have come out and charged me for something simple, I would have never known. If I ever need to replace this fireplace, I will go with Marc! Honesty and integrity in business these days is hard to find! Thank you Marc! ⭐⭐⭐⭐⭐ Marc has always be extremely patient with us as we walked through the process of buying a fireplace. It started from what type of box-- whether it would be wood or gas; then when we settled on gas, it was which gas style did we want. Ultimately we went with the model in the showroom that caught our eye the minute we walked in the store. We got what we paid for and yes this model was expensive but it was the one my wife and I both loved. I would rather spend more for something and love it than go cheaper and like it. The whole process was easy and we are very satisfied with the product and staff.!! You will not be disappointed. 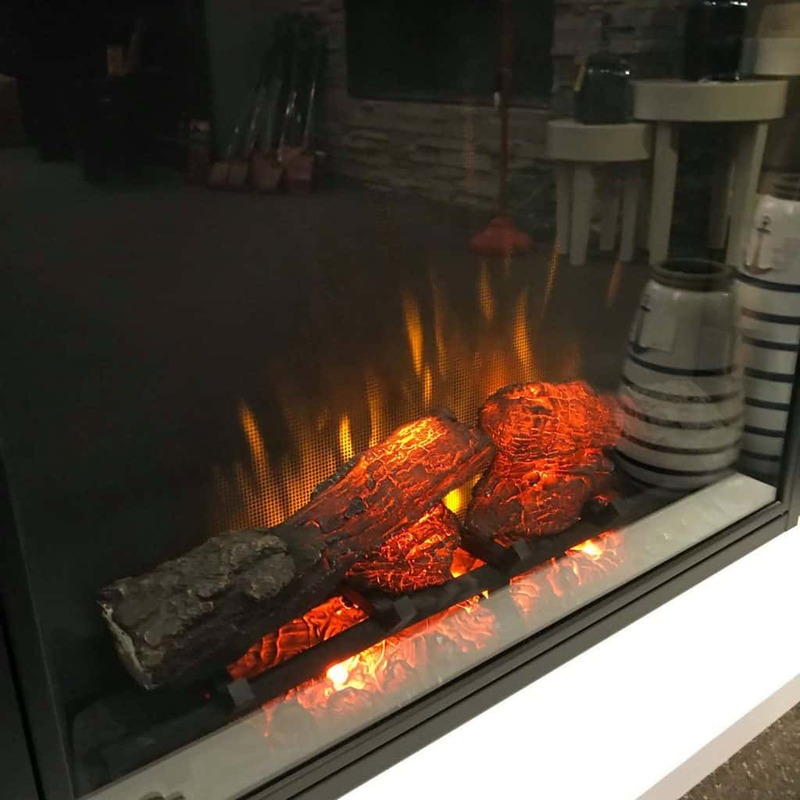 ⭐⭐⭐⭐⭐ This is the 7th year we have a fireplace installed by Fireplaces Plus and it works as well as the day they installed it. This company is professional from the salespeople to the person who makes appointments. When you stop in, you will be blown away from their assortment of fireplaces and their knowledge. I was there today and brought in a remote that I was causing problems. Instead of trying to sell me a replacement, they took the time to look at the remote and then fixed it. No charge and then said thanks and have a good day. This is a place a have no problem recommending to our friends..
⭐⭐⭐⭐⭐ I've been a customer for 20 years now. 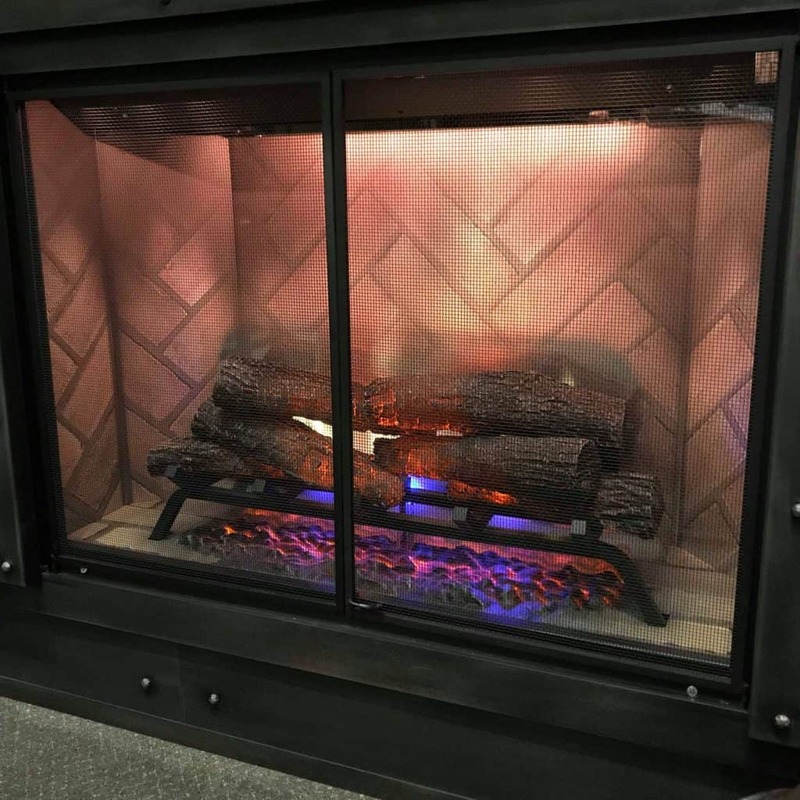 I've purchased 2 wood burning stoves and a fireplace insert last year. Two different Stainless Steel chimneys and a Stainless Steel liner. The customer service is always a pleasure, the products are the best money can buy, the lever of professionalism is beyond my expectations every time I walk in. I highly recommend them. 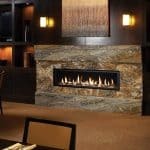 ⭐⭐⭐⭐⭐ I strongly recommend Fireplaces Plus for gas fireplace repair. Friendly, clean, efficient, hard working and professional. The $200 visit included a cleaning, applying a coat of paint, examining all parts including the remote we had recently replaced ourselves and installation of the part for the repair. He charged $124 for the part which was the pilot assembly. Very pleased. ⭐⭐⭐⭐⭐ Had my 9 year old gas log serviced today. The Fireplaces Plus tech was honest and courteous. The part I thought I needed to be replaced was not necessary and now my gas log is as good as new! 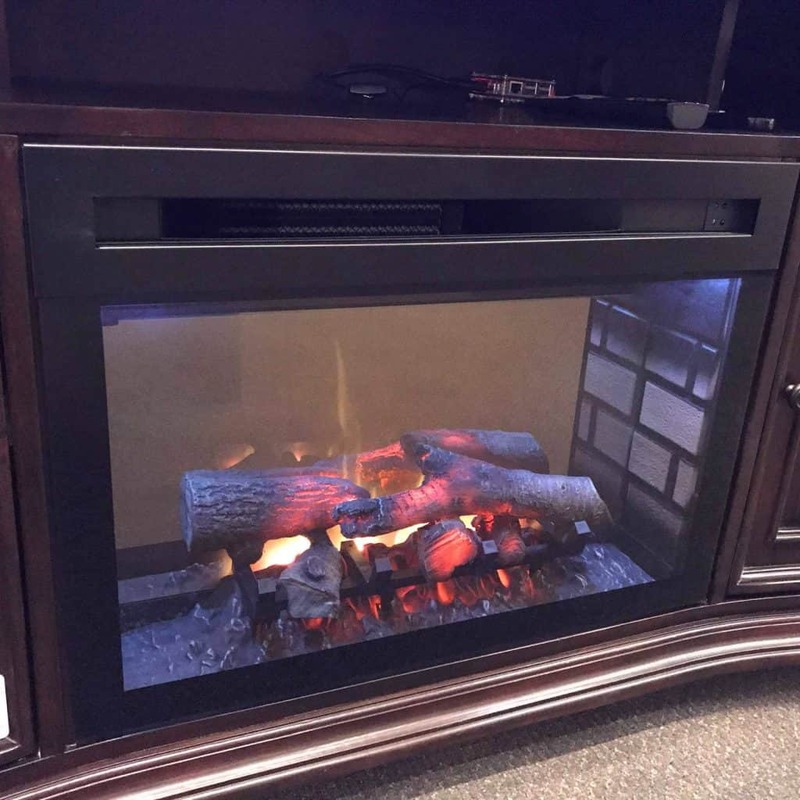 I highly recommend Fireplaces Plus. ⭐⭐⭐⭐⭐ Loving our new wood burning stove. Professional and knowledgeable crew that came out for install, and awesome staff at store. Customers for life. Thanks for recognizing military too. Very warm nights now.